If you are a huge fan of Star Trek, you know that every person on each spaceship had done their minimum of DIY STEM kits when growing up. I am serious about it. Discovering new worlds and civilization is impossible without mastering the technology and science and their application to real life situations. I would highly recommend watching the current season of Star Trek: Discovery with your children. Be fascinated and inspired by the STEM achievements depicted in each episode. To allow your kids to dream big and feed their imagination do supply them with electronic hobby kits and bots, STEM toys, children’s electric circuit kit collections. All that represents a variety of entertainment that is hands-on and highly engaging of the growing minds. FACT: A Four-year study on the benefits of hands-on learning conducted in an elementary school in California, found that the longer students participated in hands-on learning, the higher were their scores in science, writing, reading, and mathematics. Boost your child’s confidence with DIY STEM kits for kids. These DIY projects promote no fear of failure while experimenting and navigating through New Terrains. Just like in Star Trek! Giving our children an opportunity to engage with STEM-related problem solving in DIY projects allows them to gradually build the love for that type of activities. Science and technology is everywhere we look! From medical care to public and personal transportation, shopping and entertainment, fashion and leisure – every single area of modern life uses STEM achievements. We need every new generation of children to be raised in love for science and technology. This love comes with direct engagement through STEM activities and projects. Both parents and teachers need to be involved. But most of all, parental influence is the one that can make it or break it. Self-learning and overcoming failures are some of the key stepping stones for a resilient Explorer! 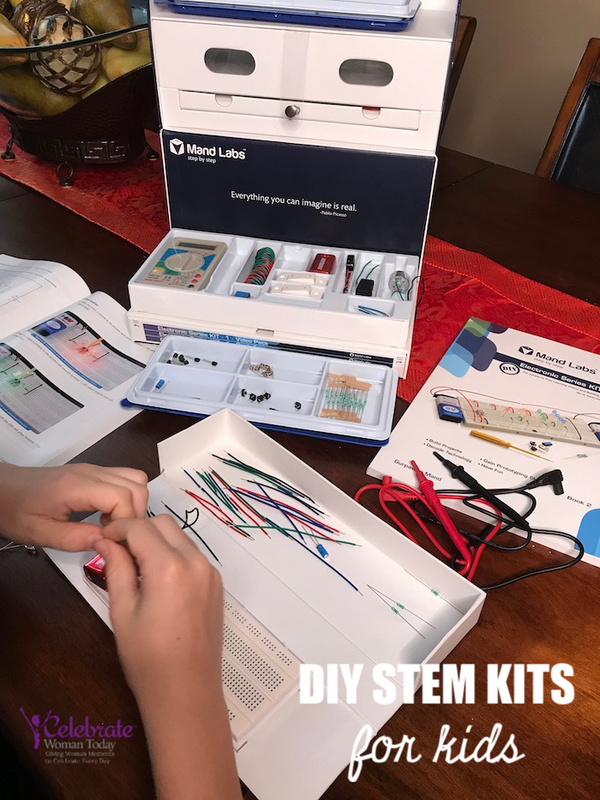 Mand Labs DIY STEM kits for kids do it! What Are the STEM Skills? Our school district pays a huge attention to the development of STEM mind set and specific STEM skills in our children. STEM challenges are growing bigger and more abundant around the country. Children as young as 8 and 9-years-old compete at the National STEM levels. More and more children get excited what can be done when they learn from DIY STEM kits for kids available at school and at home. Star Trek technology is not far away from our future either. The STEM skills call for analytical thinking, problem solving, ability to work in groups and independently. These are the skills that every area of STEM – science, technology, engineering, and math – requires from the explorers, solvers, builders and developers. Instead of turning to iPads and electronic games as a primary baby sitter and tranquilizer, get your child a DIY STEM kit or STEM toys. There are plenty of children’s electronic kits online. Take, for example, a Mand Labs Kit-1. This is a truly magical children’s electric circuit kit that fascinates with a self-guided technology and library of videos and DIY books. Knowing how to operate computers and iPads is great and is a necessary skin. But developing child’s analytical mind set and problem-solving skills are the primary in Future generation of explorers, scientists and policy builders. Think about key skills needed in today’s workplace: problem solving, analytical thinking, and the ability to work independently. … They’re all related to STEM (science, technology, engineering, and math). 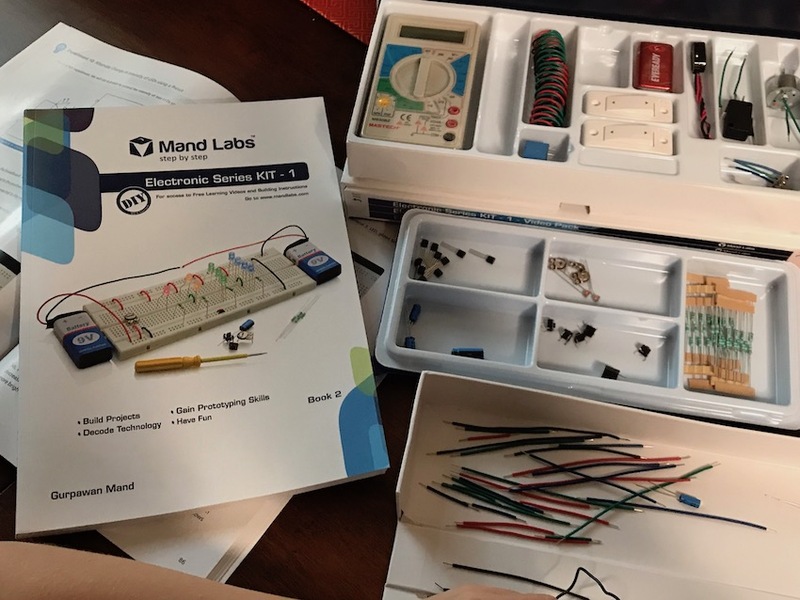 What’s In A Mand Labs STEM Kits for Kids? Mand Labs Kit-1 is a unique STEM kit with everything your child needs to learn from and satisfy her or his curiosities on many subjects. Fun projects are all hands-on and target the utmost important skill building necessary for STEM students. Each Mand Labs DIY STEM kit contains all the tools and hardware to build hundreds of projects! Each Mand Labs STEM Kit contains books and hardware, plus gives FREE access to how-to videos. 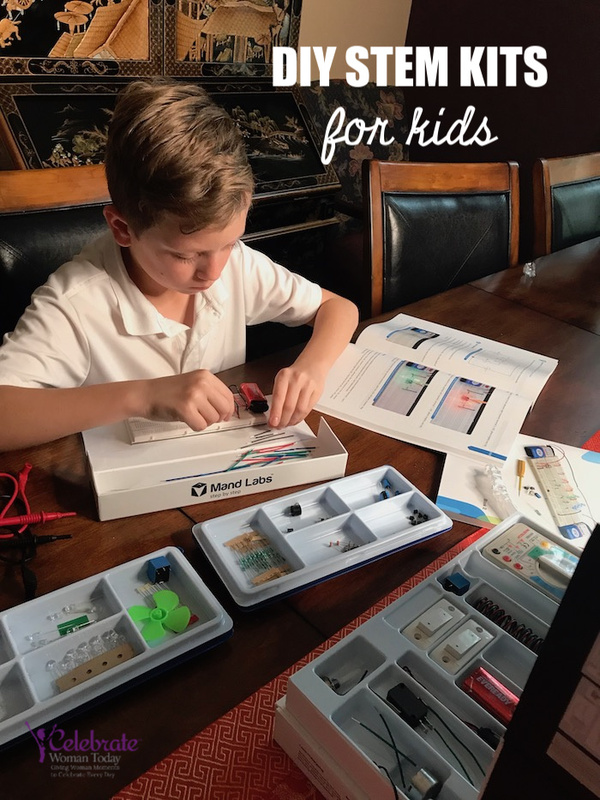 Whatever you do to provide ample experiences and opportunities for your child to grow to love STEM DIY projects, keep in mind that it needs to start early in life. Waiting until the Middle school could be late and futile to the development of any child’s curiosities and STEM interests. What I love about Mand Labs KIT-1 is that my child is navigating through serious concepts in a fun and entertaining way. There are so many skills involved! Reading, comprehension, following the instructions, video learning and so much more. 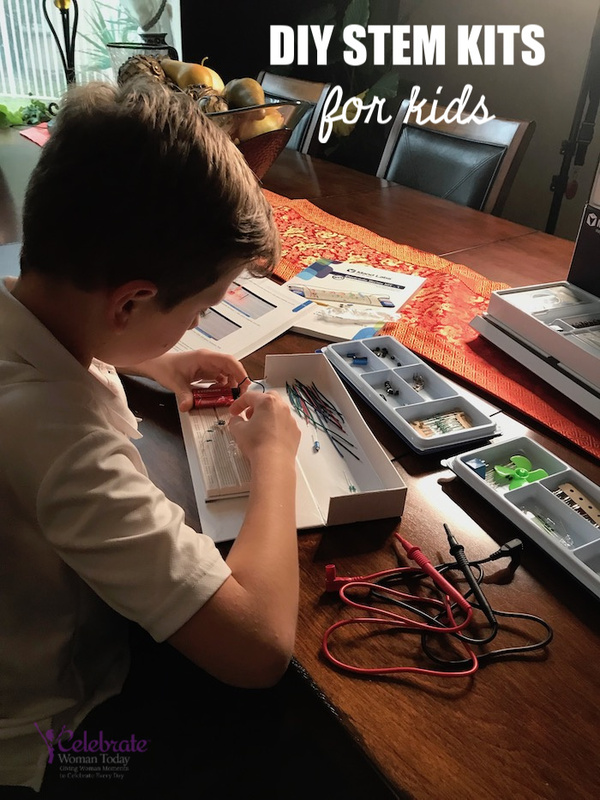 STEM kits for kids are a must in every household. Parents learn alongside with children. It is one of the best ways to ensure that our future is in the best hands ever. If you are like me are fascinated by the Star Trek explorations and the Galactic concepts presented there, today’s children are the next generation of explorers that will be tackling those, mysterious for now, tasks. Hi, This is Jim from Mand Labs. If anybody requires any help in their buying decision or need some discount, you can get in touch with me at support@mandlabs.com. I will be happy to help. Thank you! I didn’t even know what STEM was until a couple of years ago. I had to ask my son about it. This looks like a great kit for hands-on learning. I think this is a wonderful activity to try with kids. I am such a huge fan of DIYs. This is pretty cool to try. OMG! I love these kind of games. They develop skills that will be useful in the future! This kit is perfect for my almost 12 year old daughter. She loves to build and learn how things work which is awesome. 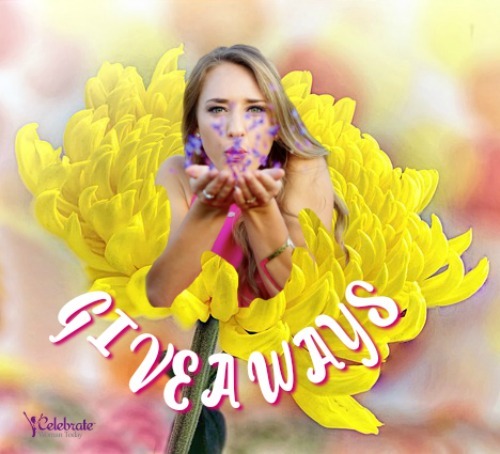 This would be a great addition to our homeschool! My boys are very scientifically minded and love to build and create. This is one of the best kits ever. My kids have created a ton of projects from the book and on their own. The best part, they learn how to build and code their own electric circuits. It is such a satisfying feeling to see them winning their own small victories.